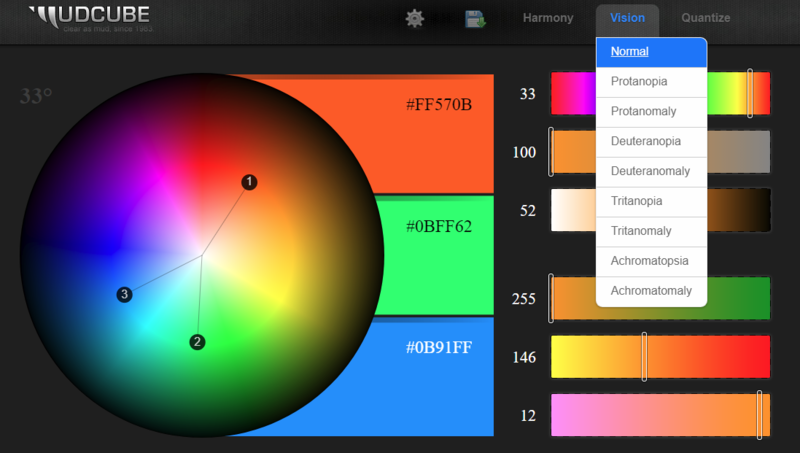 I am working on the design of an app and I am stuck, I believe, due to (bad) color picking. 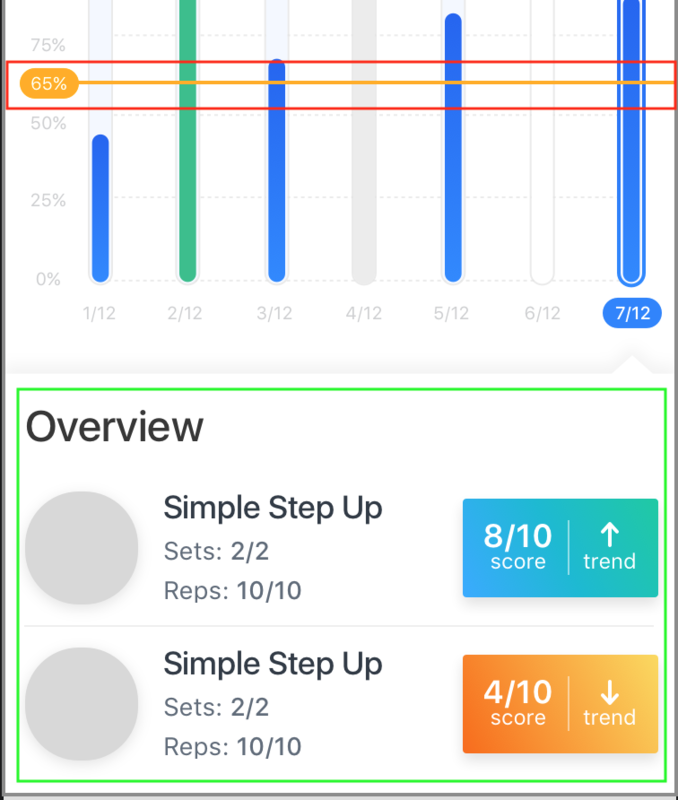 The app is related to personal performance and I diferentiate the 'state' of the information via colors — red, yellow are bad; grean, teal are good. The red outline in the picture represents the average per week. I made it it yellow to better contrast on those graphs. The second green outline, represents specific stats for a certain day in that week. Depending on the exercise, there is a score and a color. My question is, do you think there is a chance for that average to be misinterpreted as "bad" because it is yellow/orange? Please do remember that to be appropriately inclusive, your colour information discrimination concept design must include in the design parameters the most common forms of colour blindness, so that you use value as well as hue to ensure that everyone viewing or using your app perceives the visual cue you're aiming for. That said, your lower gradient being used to express unwanted results could be orange-red and have a darker value than the higher, and if the average line is mid dark value where the other two are differentiated lighter values, I think that would work fine. The most common form of colour blindness overall is the Red-Green Colourblindness called Deuteranomaly. I would consider both as positive. Yellow and orange blend gives off a happy vibe and if I saw that, I wouldn't associate it with being "bad". Consider switching the yellow out with red, or one good way to make it less complicated is to just have colours for the arrows. Not the answer you're looking for? Browse other questions tagged interface-design color-theory or ask your own question. 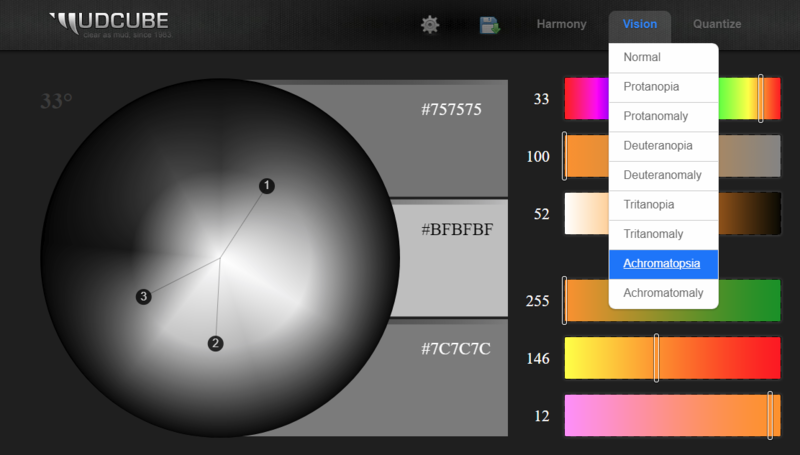 Dark UI Design: Why tint the gray colors with a different (primary) color?